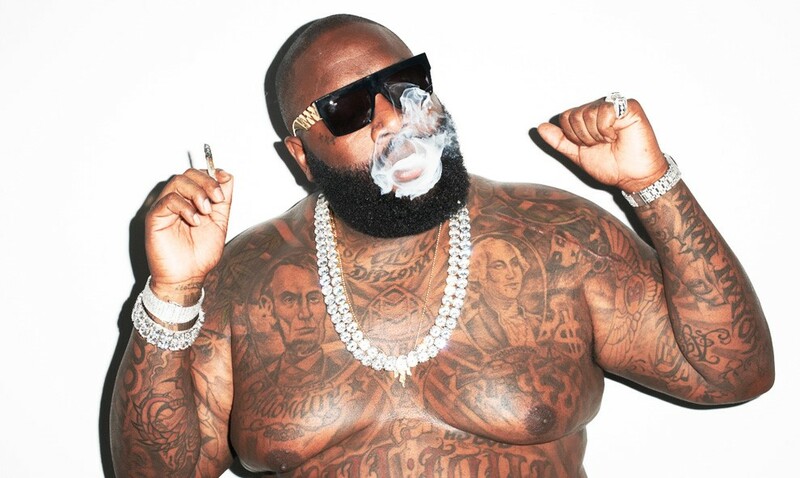 Rick Ross is now home, after 4 days in the hospital … TMZ has learned. Sources connected to Ross tell us the rap mogul went home in the wee hours of Monday morning. We’re told he’s receiving care at his residence. Our sources say he had respiratory issues but it turned out to be heart-related. He was in ICU for a time and put on ECMO, which assists respiratory and heart functions. He had actually been in 2 hospitals … transferred from one to another due to his condition. Get well soon!